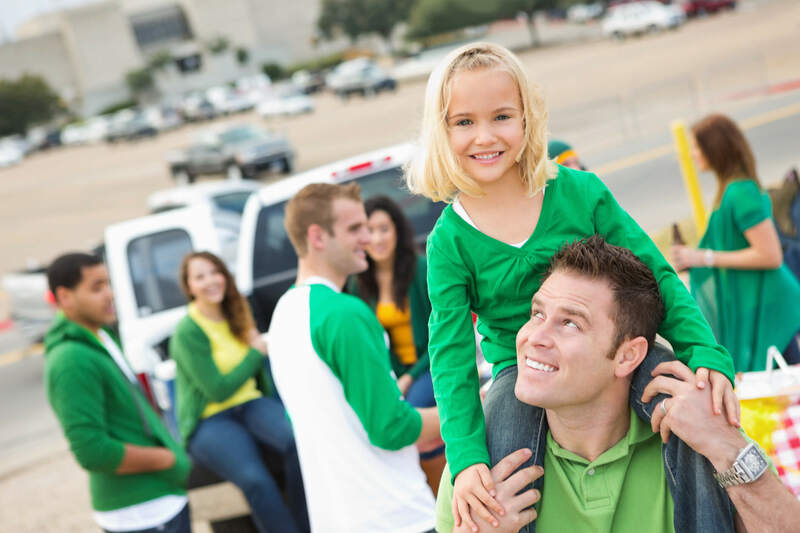 Is Your Stadium Parking Lot Ready for Tourists? As vacation plans are being made and tickets are being purchased, getting your stadium’s parking lot ready for the influx of tourists is crucial. With an increase in crowds and tourism, it is more important than ever this summer to pay attention to the quality of your parking lot. 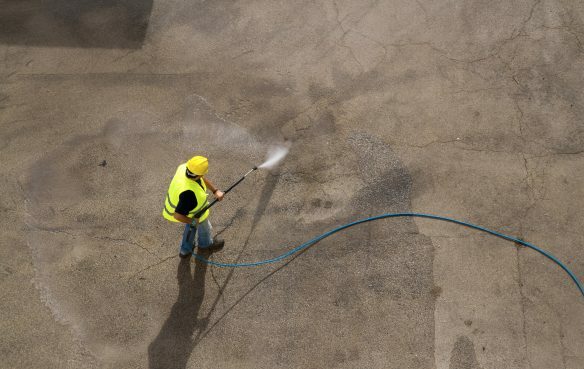 Curcio Enterprises, Inc. highlights how you can clear the way for tourists during the busy summer months and keep your parking lot in the best shape. With travel season around the corner, it is crucial to perform maintenance on your airport parking lots, structures, and garages. 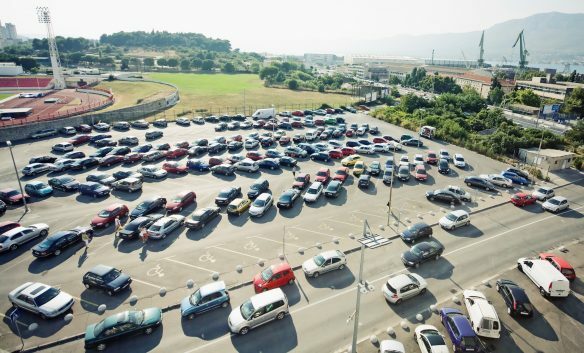 In this week’s blog, we highlight the importance of getting your parking lot ready for the busy travel season this summer and review a maintenance checklist. 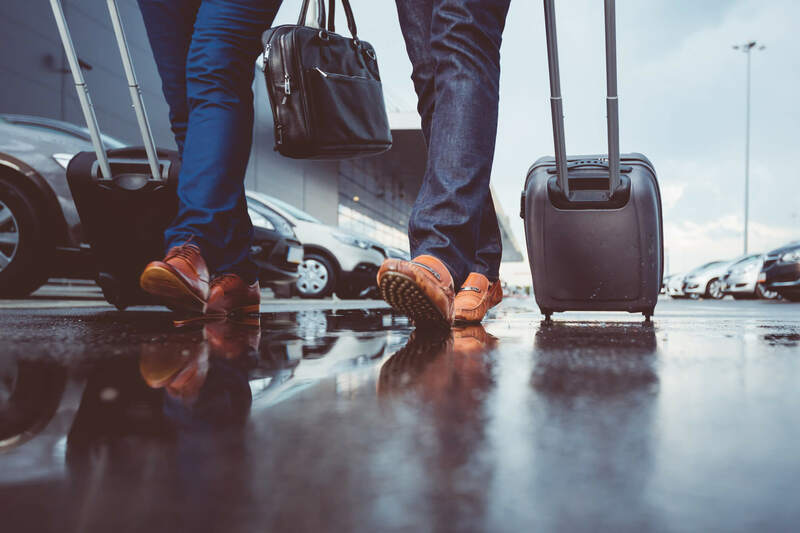 During peak travel months, thousands of vacationers pass through airports each day and your facility must be ready for them. How do you decide whether or not to charge for parking in your lot or install meters? 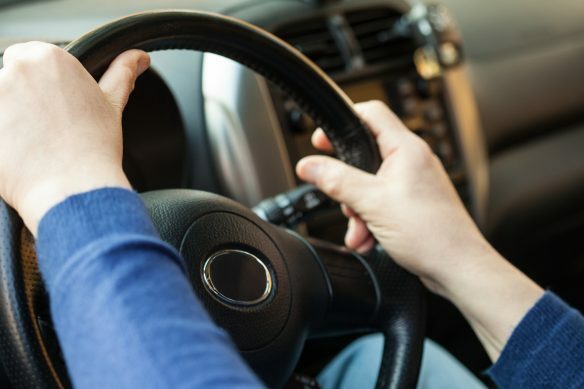 To some drivers, paying for parking can seem like a small inconvenience, while for others it can automatically lend greater quality and a better experience. 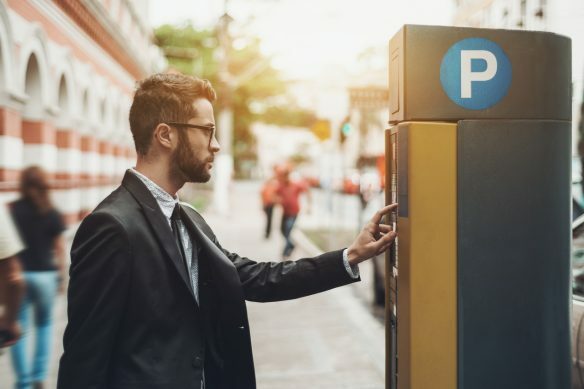 Curcio Enterprises takes a look at the benefits of paid and metered parking in this week’s blog to help you determine if your parking lot should take advantage of it. 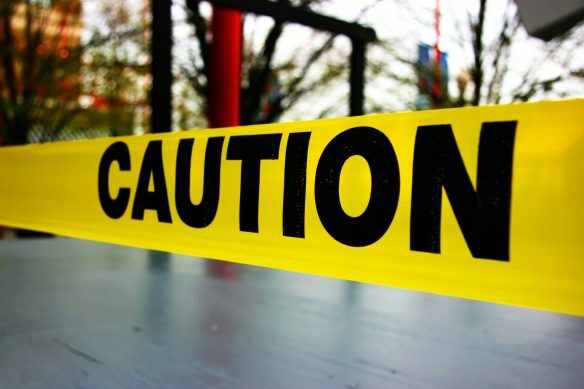 Premises Liability: Are You at Fault for Parking Lot Injuries? 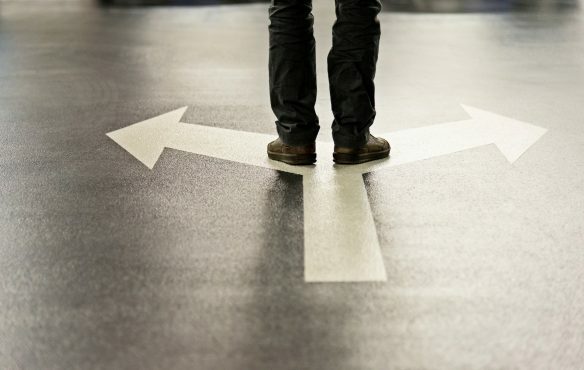 Premises liability will vary based on state, but California law dictates that individuals may be entitled to compensation if they are injured due to a property manager or owner’s negligence of maintaining their facility. Curcio Enterprises has some effective solutions to maintaining your property’s parking lot to ensure safety and avoid lawsuits. Parking always seems to be a pain on college campuses, but not much ever seems to get done about it. While most campuses promote other methods of transportation, such as bikes or carpooling, university parking lots still need work. As we continue to make it through the beginning months of the year, it is crucial to focus on making parking lot maintenance improvements. 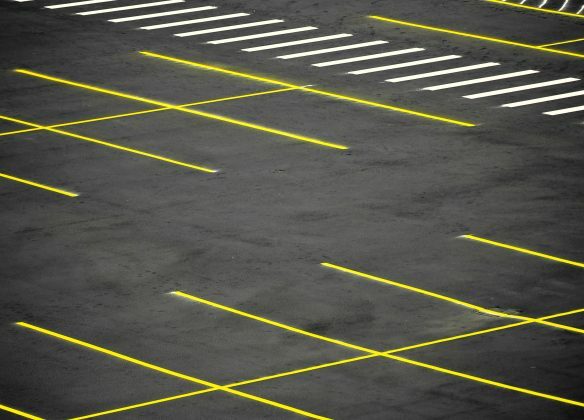 The economy’s growth and greater availability of funds have made it easier on cities, property and facility managers, and building owners to make necessary improvements to their parking lots in California. Don’t delay enhancing your lots now. There is no better time to work with a parking lot maintenance company than now. The economy and the weather are on your side to start your project. There’s no doubt parking can be frustrating. Your parking lot either adds to the frustration, reduces it, or eliminates it. But how do you know the impact your facility is having? Try putting yourself in the driver’s seat. Think strategically about the experience your customers/patrons are having in your lot (from behind the wheel). Is Your Parking Facility Vulnerable to Theft and Vandalism? Law enforcement will respond. But wouldn’t you prefer to avoid thefts or vandalism in your parking facilities altogether? Auto-related thefts rank high among police calls. Many occurrences happen within a parking facility. 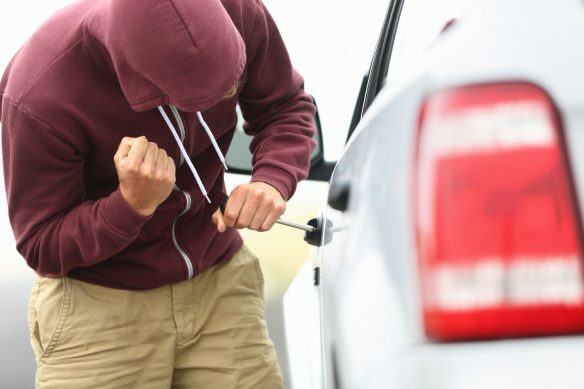 You’re not likely to outsmart or outnumber vandals and thieves that threaten your patron’s vehicles. But there are approaches you can take to reduce your parking facility’s vulnerability and increase safety.